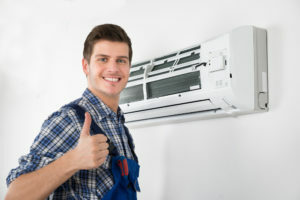 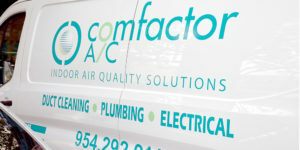 A/C system repair: how to choose the best company? 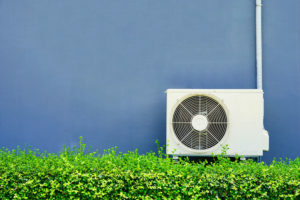 Okay, we don’t mean to make you worry, but if your air conditioner presents any of the following signs, it’s about time that you consider buying yourself a new one. 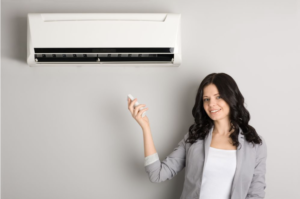 Air conditioners to decorate your home! 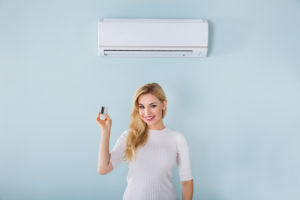 Believe it or not, an air conditioner nowadays can be a gorgeous piece to decorate your home, besides from an equipment to maintain a nice fresh temperature at your house. 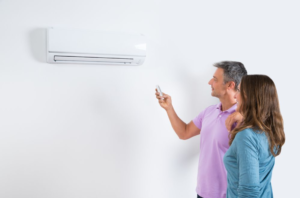 What aspects should I take into account to choose the correct air conditioner system?